You can invite as many friends to the waiting list as you want. The more friends you invite, the better your chances to receive extra additional shares. The maximum amount of additional shares is five per person, meaning you can become entitled to a maximum of 6 free shares in the BUX STOCKS app. 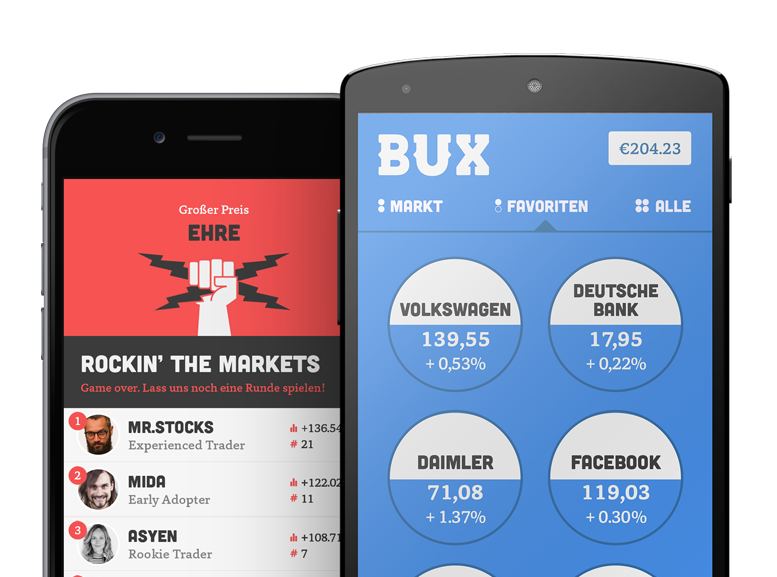 Your referrals only increase your chances of getting extra shares if they sign up to the waiting list and create and fund an account with the BUX STOCKS app as well. Referrals that already had an account at the moment of referral are excluded in your total referral count.